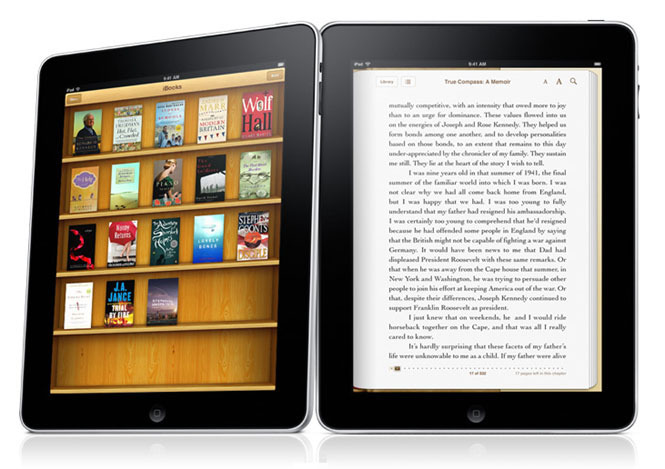 BRUSSELS–The European Union’s competition watchdog has accepted proposals by four publishers and Apple to end agreements that set retail prices for e-books _ a practice the EU feared violated competition rules. The decision reached Thursday is legally binding on Hachette Livre; Harper Collins; Simon & Schuster; and Verlagsgruppe Georg von Holtzbrinck, which owns Macmillan. The deal is also binding on Penguin. The EU was concerned that Apple’s agreements with the publishers, which let the publishers set the price at which online bookshops sold e-books to consumers, unfairly raised the price of the content. The publishers and Apple must end all of the contracts in question and hold off on entering into new ones. The U.S. is also investigating the practice and has reached a settlement with some of the publishers.